Preparations for BCMC 2019 are underway, with the show set for October 22-25 in Columbus, Ohio. 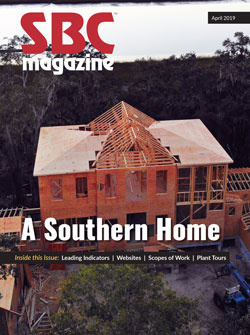 Committee members and SBCA staff are excited for BCMC 2019, as the show continues to grow. In 2018, BCMC brought in 829 attendees (up from 717 in 2017) and offered over 57,100 sq. ft of exhibitor space for suppliers to showcase their new products and technology. Only two weeks into the new year, and the show has already sold over 40,000 sq. ft. of space 10 months before the event, and is anticipated to be larger than 2018. BCMC will once again be full of new opportunities, including an unprecedented number of educational opportunities designed and lead by CMs that dive into industry best practices and help attendees solve issues at their manufacturing plant. 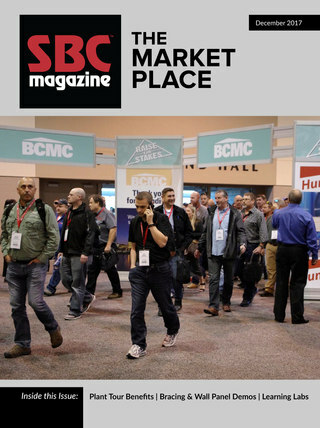 Exhibitors are encouraged to register for BCMC by May 1. Attendees will be able to register beginning in July. Check out www.bcmcshow.com to register, for regular updates and lodging information. A big thank you to the members of the BCMC Committee, who devote countless hours to making the event successful.